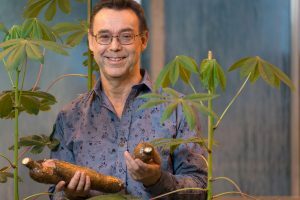 As a result of his work on the genetics of microscopic fungi, Ian Sanders has tripled production of cassava in Columbia. Too much or not enough religion? 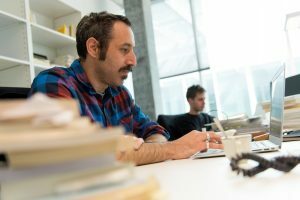 An interview with sociologist Joan Stavo-Debauge, Swiss National Science Foundation senior researcher at UNIL, on a topical issue: what place do fundamentalist religious views that contest the very notion of secularism have in our secularist societies? Even in adult brains, new neurons are continually forming. Over our lifetime, we renew 80% of the cells in the area of the hippocampus, a crucial structure for learning and memory. A team at UNIL has uncovered some of the secrets of this process of neurogenesis, with the added bonus of potential therapeutic applications, notably for Alzheimer’s disease. Popularised by the TV series, methamphetamine has insidiously taken hold in Switzerland. Once known as the poor man’s cocaine, the drug now sells for 500 francs a gram. 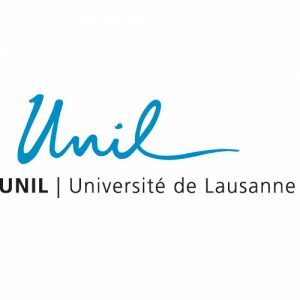 UNIL investigates this phenomenon and the threat it poses. 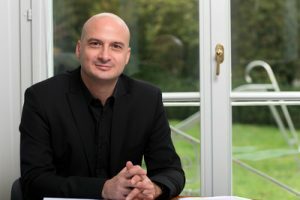 ‘Dreaming of Sleep’ was published in 2016 on the tenth anniversary of the Centre for Investigation and Research in Sleep, the busiest centre in Switzerland for patient consultations. Adopting a humorous approach, Raphaël Heinzer and José Haba-Rubio tackle a few myths and realities surrounding the work of the sandman. Two things remain a priority for Denis Dafflon, Head of the International Relations Office since September 2015: developing special partnerships with particular universities and highlighting summer schools. Interview. Fascinated by psychiatry since adolescence, Nadia Chabane is now director of the new Autism Centre for the Vaud canton, situated in Lausanne: a partnership between UNIL and Lausanne University Hospital. The travel journal of barber-surgeon Johann Peter Oettinger is examined in detail by historian Roberto Zaugg. A work of major significance, this journeyman’s account of his experiences and of the slave trade is the only one dating from the seventeenth century to exist in German. Anita Lüthi is seeking to understand how neurones interact during sleep. 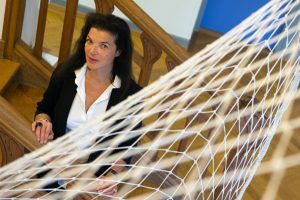 Here is an interview with her, recently appointed Associate Professor in the Department of Fundamental Neuroscience (UNIL) and President of the Swiss Physiological Society. The threat posed to biodiversity today is nothing compared to the violent volcanic events that affected the Earth in the past. These events created vast continents of lava, altered the climate and led to the extinction of numerous living species. Researchers at UNIL have retraced how such exceptional geological events unfolded.